What is the best anti-ageing cream, you ask? You’re not the only one asking. In order to understand how skin ages it’s important to know how skin functions. 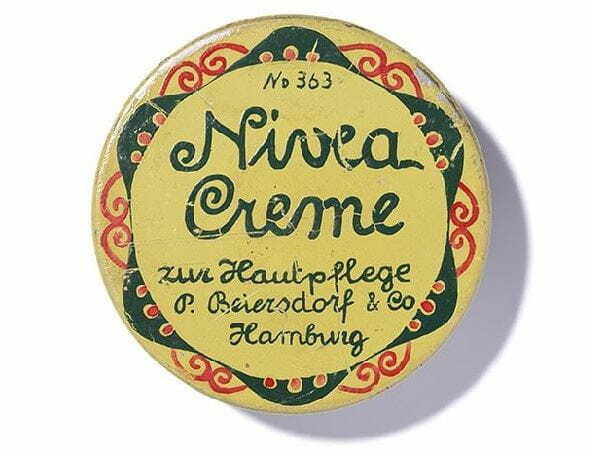 That’s why NIVEA has dedicated over a 100 Years to research and skincare expertise. Our products work in harmony with your skin, using formulations that are skin compatible and dermatologically proven. With women’s busy lives in mind, NIVEA have developed a range of high quality, value-for-money products, designed to suit varying skin needs and complexions. Want smoother, younger looking skin? NIVEA’s innovative serum pearls formula is enriched with the highest concentration of skin’s own co-enzyme Q10 for pure anti-wrinkle efficacy. NIVEA Q10 Replenishing Pearls replenishes the Q10 lost in 10 years in just 2 weeks! Would you like to even out your complexion? Do you want to save time, with a multi-benefit moisturiser, without compromising on quality? Noticing more wrinkles around your eyes than elsewhere on your face? It’s time to target your trouble area and get rid of the fine lines. Is your face showing the first signs of wrinkles and fine lines? It’s time to start taking anti-ageing action as well as protecting yourself from harmful UV rays. Are you starting to notice the first signs of ageing around your eyes? Ready to give your skin a fresh and radiant look while visibly reducing the signs of ageing? Do you want to fight wrinkles and prevent further fine lines in your combination skin? Strike back at the signs of ageing and protect yourself further against damage. You’ve noticed the first signs of ageing and you’re determined to put a stop to any more wrinkles for as long as possible. WANT TO KNOW WHERE YOU CAN PURCHASE OUR NIVEA RANGE?